BUT, what IF i grew up just a bit and viewed this pursuit from a completely Different perspective, i.e. from HIS way of seeing things! As i was reading this morning this sentence jumped out - - found by "He desires to be found by me, and He orchestrates the events of my life with that purpose in mind." Perhaps i should see each day as a Huge game of Seek and FIND that i can play with my Father! Ps. 145:20 says The Lord watches over ALL who love Him. Deut. 4:29, 31 reminds me "but if from there you SEEK the Lord your God, you WILL FIND HIM if you look for Him with all your heart and with all your soul..... for the Lord your God is a merciful God: He will NOT abandon or destroy you or forget the convenant with your forefathers." 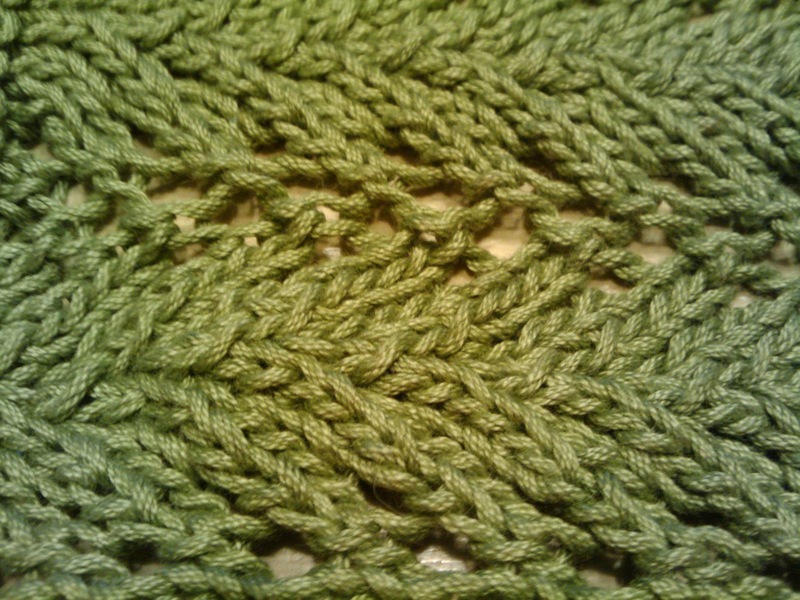 The sign of a good knitter is when the yarn chosen is a perfect compliment for the pattern that is being created. 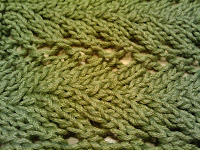 The needle size allows the yarn to flow freely - - not too tight so that the stitches are squished and scrunched together - - not to loose so that the overall appearance is floppy and free formed. Rather, each stitch sits nice and snug and appropriately .. and a beautiful pattern soon emerges so that you see a finished item/Big Picture rather than a hodge podge of string screaming at you. Today i'm praying that the row of my life that He chooses to work on will reflect the game of Seek and Find ... that i will be a yarn that is submissive to His direction and pattern reading ..... because i have sought Him and Found Him because i submitted with all my heart and soul.